There are currently 3,775 users on this website. 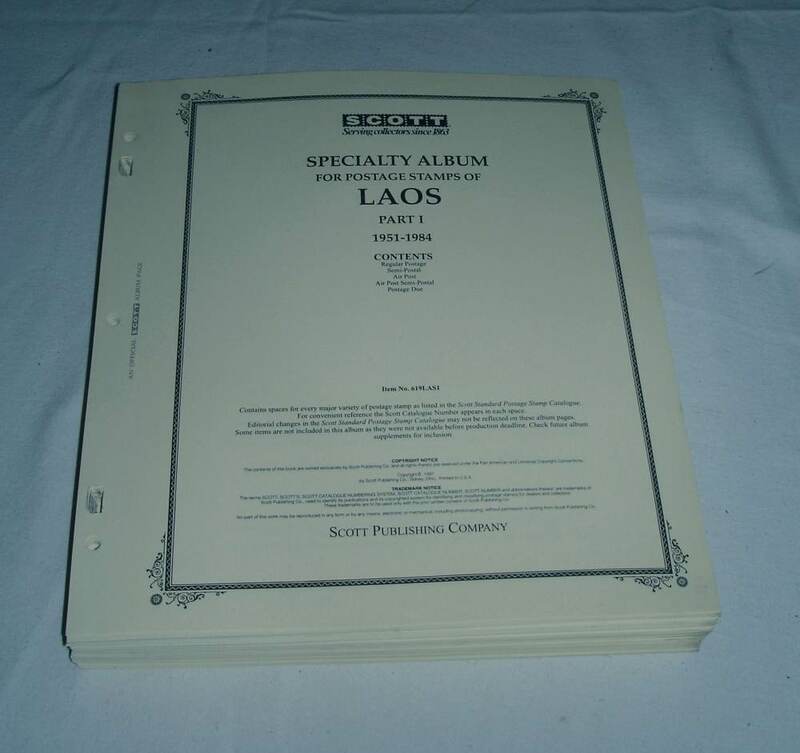 Complete set of Scott Specialty Laos pages and several hundred stamps. 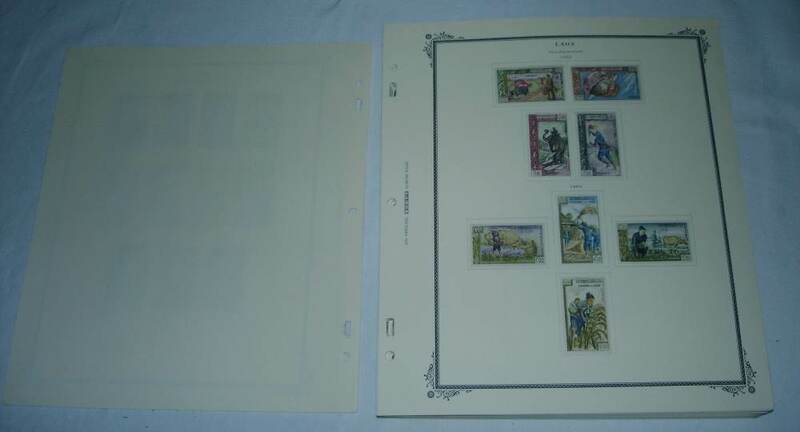 No mounts have ever been used on pages, all stamps are hinged. 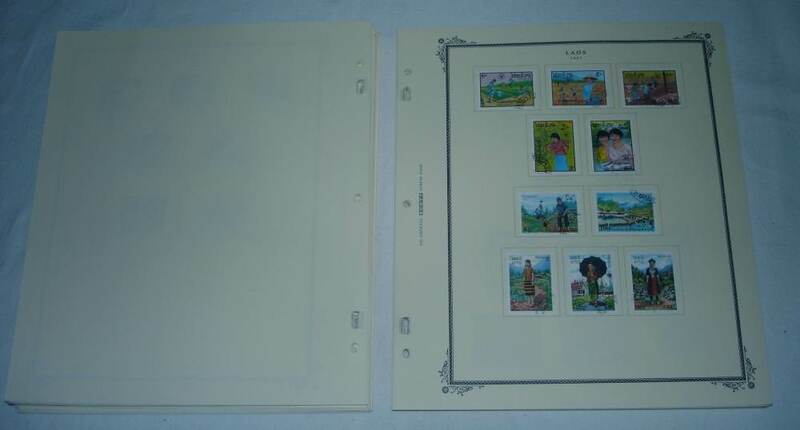 Pages cover all years from 1951 through 1998. 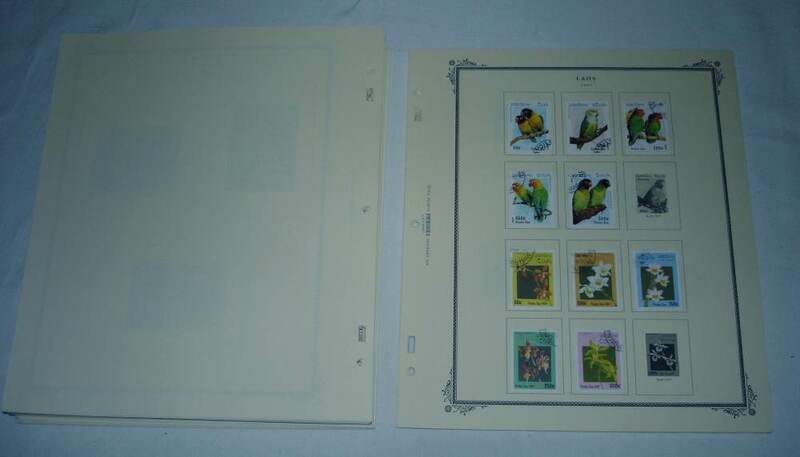 Some of the pages show some wear around the binder holes (2-3 pages have one hole damaged) but are quite clean and presentable. Donate $45 to Stamp Smarter and these will on their way to your doorstep in the USA. Due to shipping costs, cannot ship to other countries, sorry. Yes, some stamps are used, some mint, some CTO. I'd be happy to donate for these pages. Laos is a country I've wanted to collect for awhile. If you'd like, let me know the procedure, how to donate, where to do it, and so forth. And thanks! Oops! Just noticed this offer goes back to late June -- so maybe no longer available? Still available, sent you email.